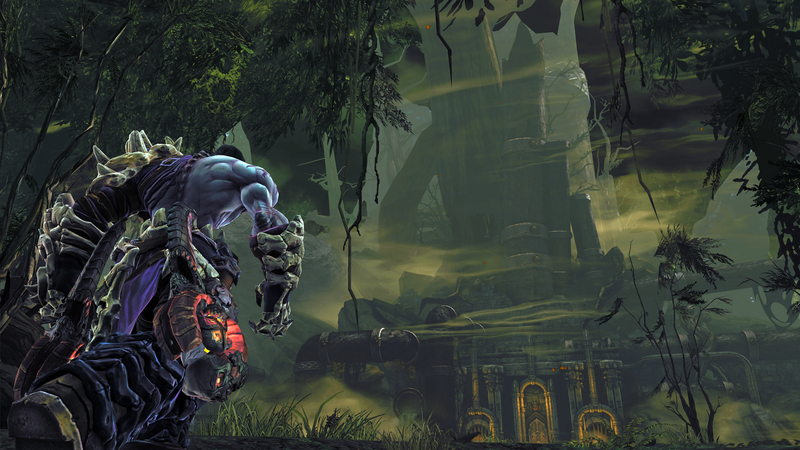 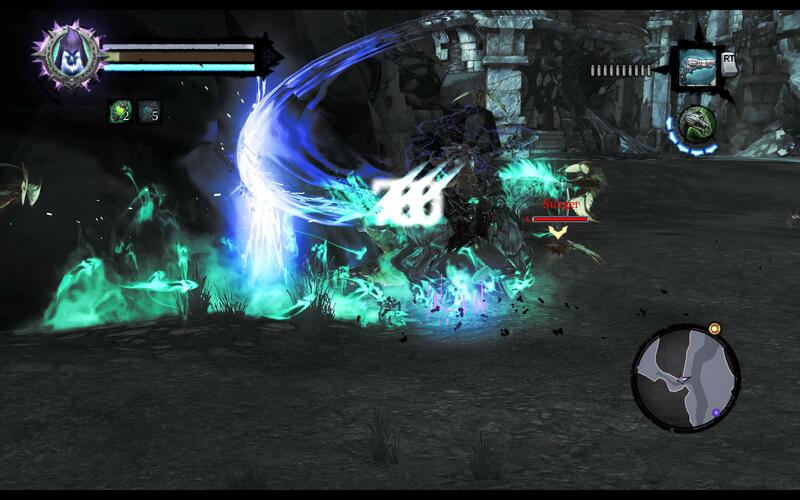 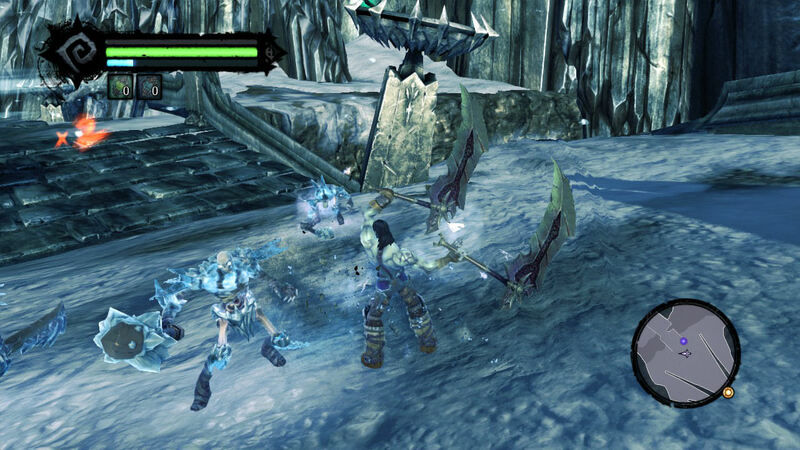 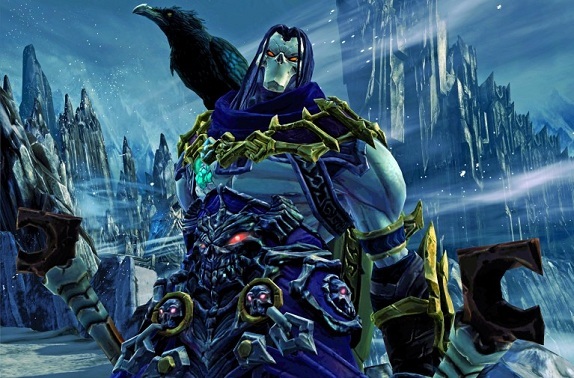 Darksiders II has what it takes to become one of the year's finest. 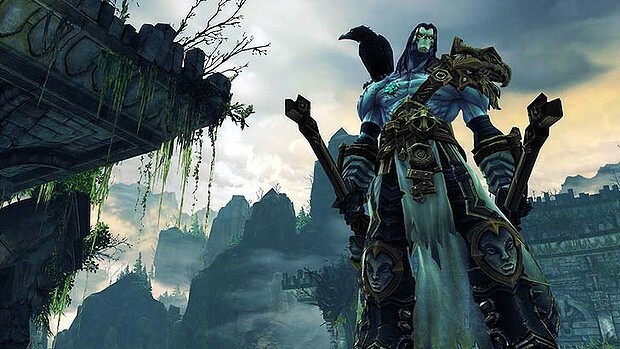 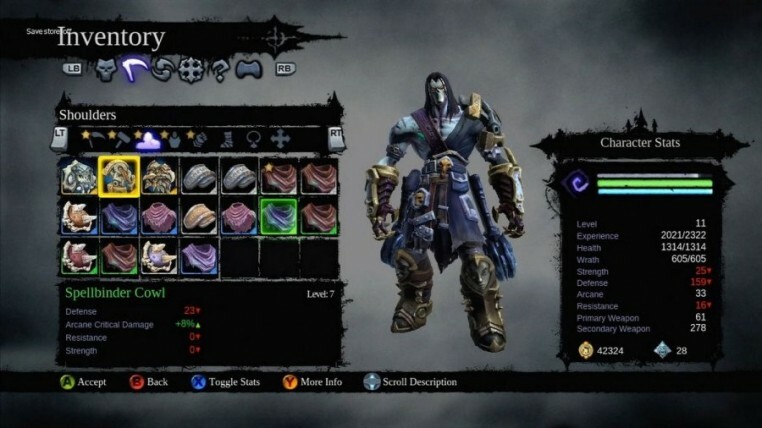 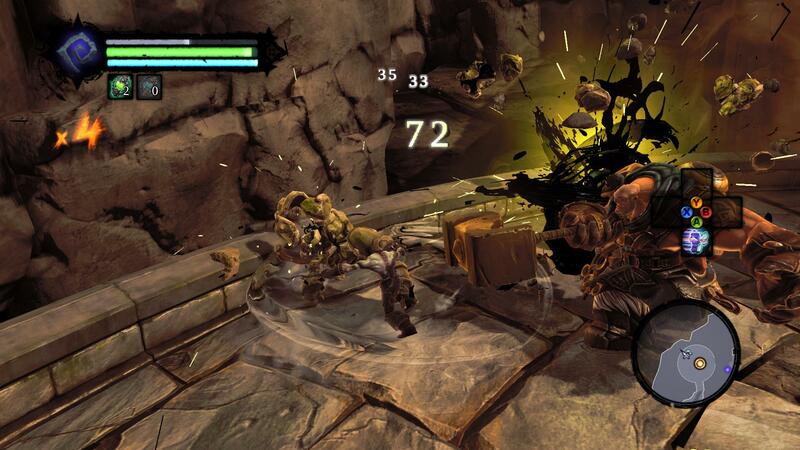 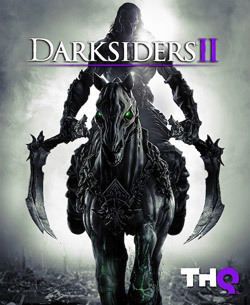 An all new gameplay area and more heading to Darksiders II. 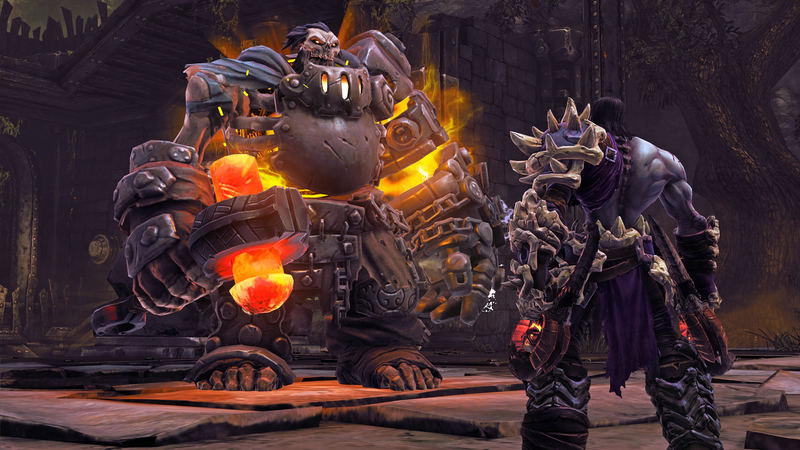 Extra content for those waiting. 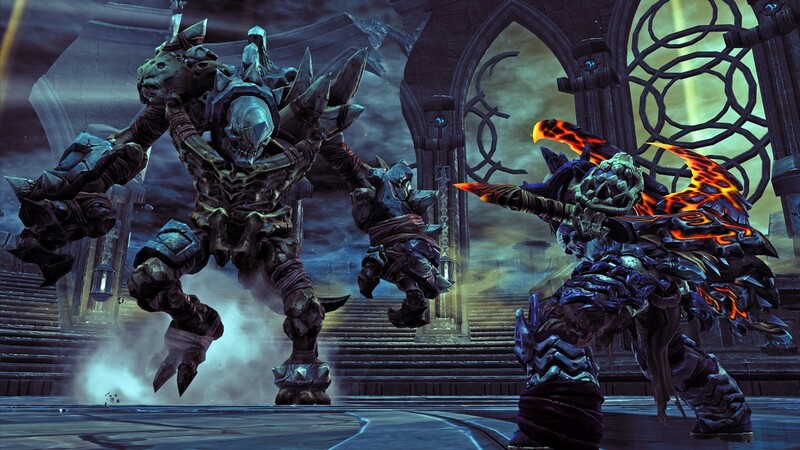 5 hours of additional content for Wii U owners.